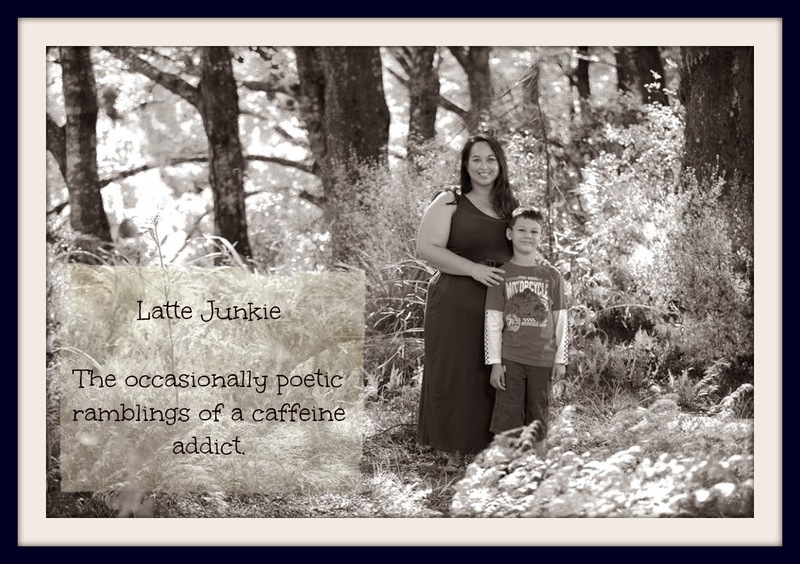 Latte Junkie: It caught - a poem. It caught - a poem. For it was only hope that might make the signal change, and the crossing would be easier.